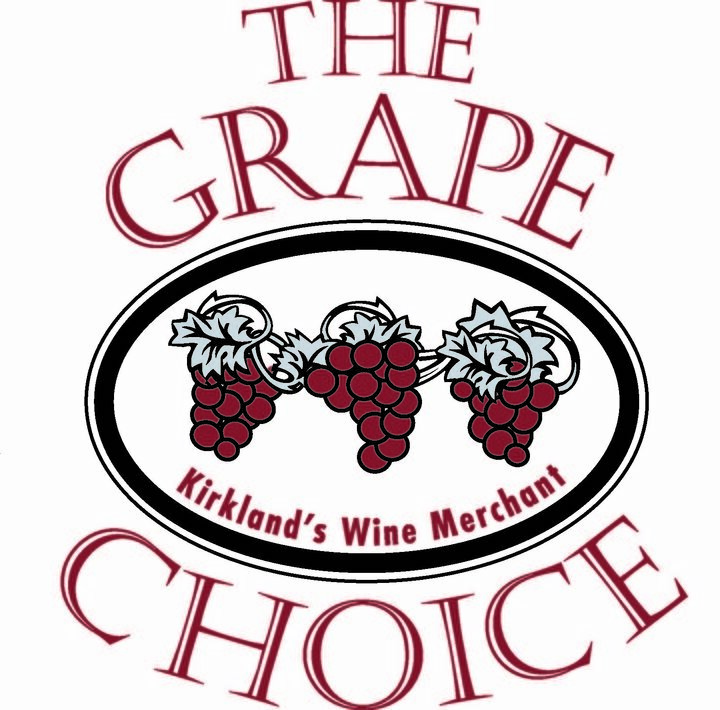 This entry was posted in and tagged Cabernet Franc, cabernet sauvignon, family grown wine, Kitzke Cellars, Malbec, washington wine, wawine, Wine Tasting, Wine World. Bookmark the permalink. Clearview Spirits and Wine is a beautiful shop in Monroe, Wa. We will be sharing our wines with you from 4-7pm Thursday June 4th. Plan of tasting our 2009 “Double Gold” estate Cabernet Sauvignon and newly released 2012 Janaina Sensacao Red Blend and more. Don’t forget $1 from each Janaina Sensacao Red bottle purchased goes to support Royal Family Kids! From our vineyards to your table, blessings as you embrace treasured moments and fine wine!  This entry was posted in and tagged cabernet sauvignon, Clearview Spirits and Wine, Kitzke Cellars, Monroe Wine, Snohomish Wa, Snohomish Wine, washington wine, wawine, wine, Wine Tasting. Bookmark the permalink. 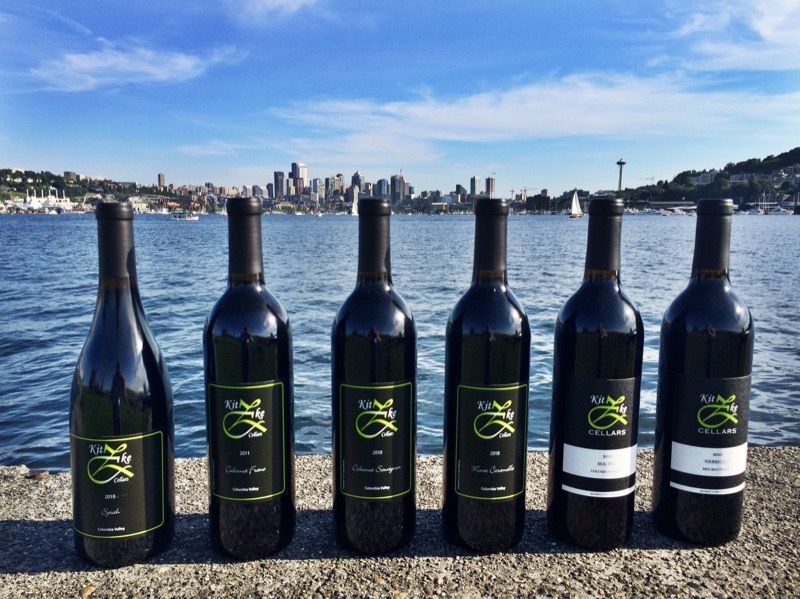 This entry was posted in and tagged Anacortes, Cabernet Franc, cabernet sauvignon, Family Winery, Kitzke Cellars, Richland Winery, Seattle Winery, washington wine, wawine, Wine Festival, Wine Tasting. Bookmark the permalink.